Eating less meat is a great way to improve your health and reduce your grocery bills. But if you’re used to meat-centric meals it can be difficult to change. 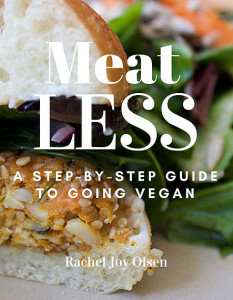 My daughter, Rachel Olsen, recently released her book, Meat-Less. 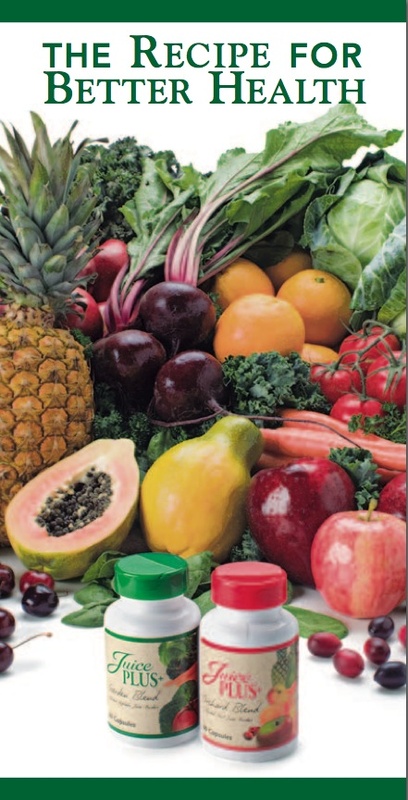 Making the switch to a plant-based lifestyle can be very confusing and intimidating. 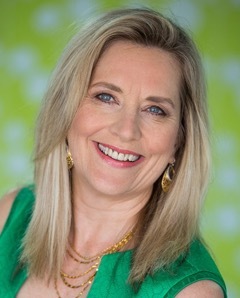 In her new book, Rachel Joy Olsen, clearly defines what it means to eat a whole food, plant-based diet and some simple ways to convert your eating at your own pace. If you are ready to reduce your meat consumption or just want to start adding some more healthy options into your diet to gain better health, more energy and manage your weight, this book is for you! 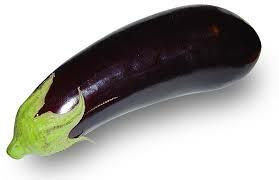 Wash the eggplant. Poke holes in it with a fork. On the barbecue (adds a nice smoky flavour) or in the oven, bake until the skin is dry and the flesh is soft. If you prefer more of a charred taste, you can cook it longer. Cool. Peel. Mash the eggplant with a fork or put all ingredients (except oil and parsley) in a food processor. Garnish with olive oil and parsley. Serve with cut up veggies, olives or pita bread. I’ve had the best success serving this if I don’t tell people what it is. I simply call it garlic dip and they love it! Who doesn’t love ice cream? It’s sweet. It’s creamy. It’s wholesome. 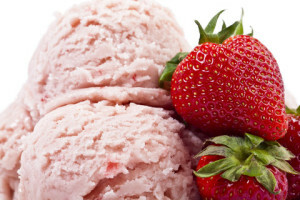 What is sold as ice cream today is not ice cream. Take a small scoop of the ice cream in your fridge. Put it in a bowl. Leave it on the counter overnight. Check it in the morning. I suspect you’ll discover that it doesn’t melt. It doesn’t look any different from the way it did when you took it out of the freezer. This is your second clue that this is not real food. The first, of course, is the label. Years ago, Breyer’s was my favourite brand of ice cream. They boasted only six ingredients: milk, cream, eggs, sugar, vanilla, salt. Then one day I bought my usual small package of Breyer’s. But it didn’t taste right. I checked the label. Behold! 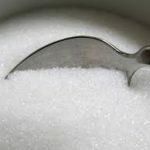 The company had been bought by some big factory food processor and the label was populated with a number of unpronounceable chemicals. My favourite ice cream was ruined. I wanted to scream! always read the label, even if you think you know what it says. our food is being hi-jacked by corporate profits. About five years ago, I gave up dairy and I began to search for alternatives for ice cream. I discovered coconut milk ice cream and now I make my own. My daughters, granddaughters and I had ice cream for breakfast on Christmas morning. The recipe is simple. The taste is incredible. 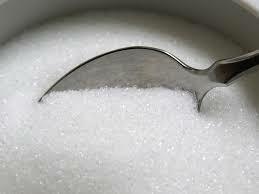 And you get to control the amount of sugar and avoid nasty chemicals. I’ll never scream for ice cream again. Blend together in powerful blender. Serve immediately or freeze in ice cube trays or popsicle moulds. Option: Use a couple oranges in place of the berries. Pour into popsicle moulds and freeze for delicious homemade Creamsicles. My heart burst with pride when I heard this interchange. First, for my daughter, who offered her children, salads, fruits, and vegetables from the moment they started taking solid foods. 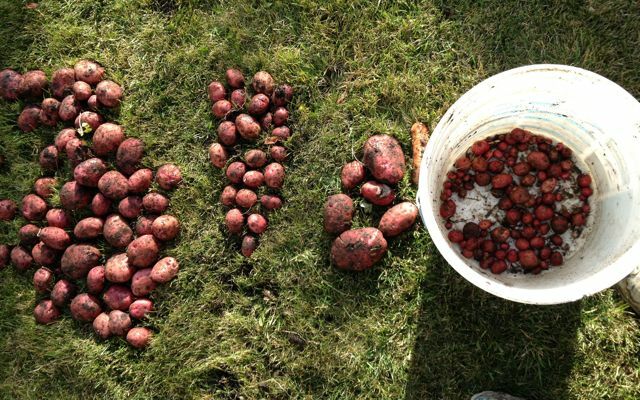 She gave them an incredible gift by teaching them to eat whole real food. When my granddaughters (aka grandtoys) were mere toddlers, my daughter would take them with her to dinner with friends. She usually ordered the salmon and salad entrees offered in most restaurants and she shared it with her girls. Her friends would marvel that the grandtoys would eat that, and not clamour for chicken fingers and fries. In fact, it was my daughter who pointed out to me that the offerings on kids menus are pure garbage. Burgers and fries, cheese sandwiches and fries, chicken fingers and fries, mac and cheese, and pizza populate the majority of kids’ menus. If this is what children eat they won’t develop a taste for salad and other real food. Second, I am proud of my grandtoys, who are capable cooks. And they don’t make or eat K.D! If tasked with preparing dinner, they start by making a salad. They love to toss in different ingredients, creating something new each time. 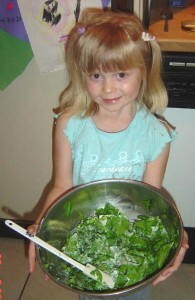 Their interest was further sparked when they had their own salad patches in Grandma’s garden. It was a momentous day when we picked the first salad. We’ve shared many happy moments in the garden picking tomatoes. They say children who grow food tend to eat more real food. Third, I’m proud of J_____ for not being ashamed of her lunch. There is a great deal of peer pressure around food, in schools and even at the office! She stood up and declared that it’s okay to eat salad. She’ll be a leader, one day. Watch out, World! I am confident that my grandtoys will avoid many of the ills and dis-eases common today, even in children. They have a leg up because they eat salad. Do your children or grandchildren eat salad? Do you? What to Do When Your Fake Food is, Well, Fake! Recently I found myself trapped in a secure area of the airport where the only eating options were fast food. My travelling companion isn’t as fussy as I am so he convinced me fast food was better than nothing. I’m not so sure. Back when I still ate fast food, I enjoyed the odd onion ring so we ordered some to share along with our burgers, which at least had lettuce and tomato within the bunvelop (white and tasteless, just like an envelop)! The first onion ring bite. Something’s not right. Part of the delight is finding the often still-a-bit-crunchy onion inside. It’s an art to avoid pulling the entire onion strip from its crunchy cocoon. But there was no onion. Oh well. Must be a dud. Onion ring number two. We soon realized there were no onions in those rings. 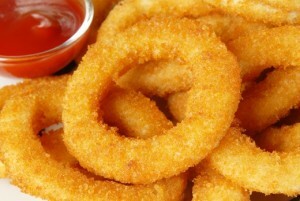 They were merely onion-flavoured paste formed into a ring shape, no doubt with a high tech gadget, then deep-fried. I was indignant. If I’m splurging on fake food, it darn well better be Real! In one snap decision I glided to the counter, expressed my dismay to the girl who shrugged and with the blessing of her supervisor, offered me fries instead. I took them, feeling rather victorious: I didn’t need to get ugly to get my “refund”. But I also walked away, feeling hollow. It was obvious they didn’t care that they were selling onion-free onion rings. With a straight face. And no apology when they were found out. It seems to be part of The Big Charade to part us with our money and our health. It made me ponder: how sad is it that they can stay in business, knowingly selling over-priced “Food” that doesn’t have any nutrition? It’s sad because obviously, most of their customers don’t know the difference or don’t care. Or are simply trapped, like me. I’m not sure of the solution. The best thing I can think of is to warn you to beware of the purveyors of fake food. They are firmly entrenched in our culture. You will appear to be an outcast if you go against the flow. But your body will thank you. Simply eat the Food, The Whole Food and Nothing but the Food. 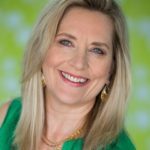 Do you have fake food stories to share with me and my readers? My children only got brown rice, not white, from my kitchen when they were growing up. I know when they left home they “treated” themselves to some Minute Rice, but they’re back eating the good stuff. Brown rice is the basis of white rice. Processors, called millers, remove the bran and the germ leaving only the white starch. In my opinion white rice has as much taste as the box it comes in and about as many nutrients. Brown rice is a whole food and therefore has more nutrients than white rice. The bran has fibre and the germ gives flavour and vital fat-soluble vitamins. Milling rice strips it of its oils, vitamins and fibre, just like when other grains are processed. 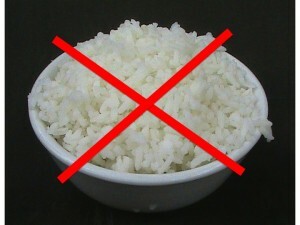 White rice is also polished, which essentially removes any remaining nutrients. Brown rice has protein, carbohydrates and fat and is a good source of B vitamins, selenium and other trace minerals. Eating brown rice is proven to lower LDL cholesterol (the bad kind) and contributes to good cardiovascular health. Choosing white rice over brown leads to a higher risk of diabetes. 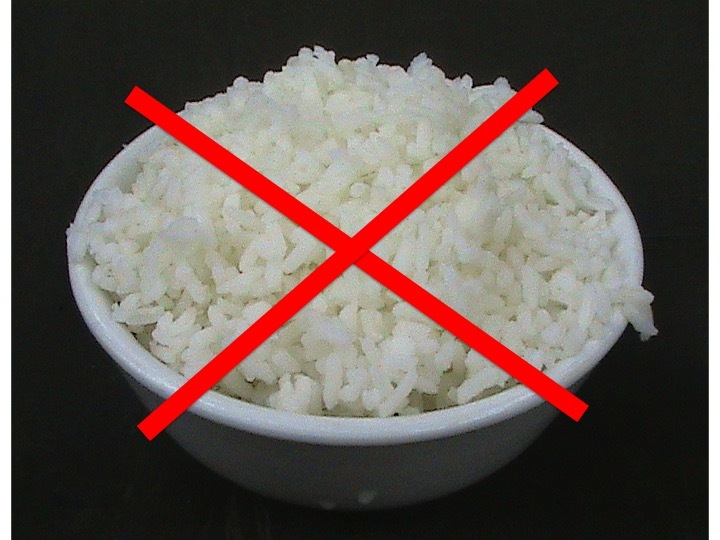 When white rice first became popular, some rice-eating peoples experienced health problems including Beriberi, a cluster of symptoms caused primarily by a nutritional deficit in vitamin B1 (thiamine) manifesting in the central nervous, gastro-intestinal and cardiovascular systems. It’s rare in first world countries because we have many sources of thiamine. Millers addressed the problem by fortifying grains with synthetic vitamins. They help but simply don’t do the job of real vitamins. And fortifying doesn’t remedy the loss of fibre. Brown rice takes longer to cook than white rice, between 40 and 60 minutes, depending on the variety of rice. I cook large batches and freeze it in one or two cup containers. Then I can dump it into soups or thaw for using as a base for stir-fries, salads, stews and puddings. Brown rice comes in short and long grains; the short are stickier and ideal for sashimi, cabbage rolls, and home-made vine leaf rolls. Switching to eating only brown rice is a small step that you can take towards improving your health. I remember my mom’s rice pudding when I was a kid. 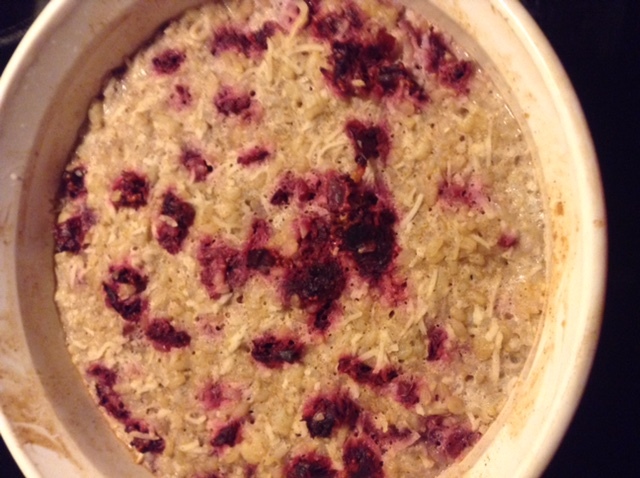 It was thick and custardy, cinnamony, hot and filling, with tons of treats in the form of soft raisins, that exploded when my tongue squeezed them. We have gluten-free, dairy-free people in our circles and I have one granddaughter who hates raisins, so I made up my own recipe for rice pudding. Enjoy! Pour wet into dry ingredients and stir until evenly mixed. Cover with lid or foil. Bake at 350F for one hour or until the edges are light brown and the pudding centre puffs up slightly. Cool but serve warm, if you like, with more coconut milk or coconut ice cream, or a bit of maple syrup drizzled overtop.